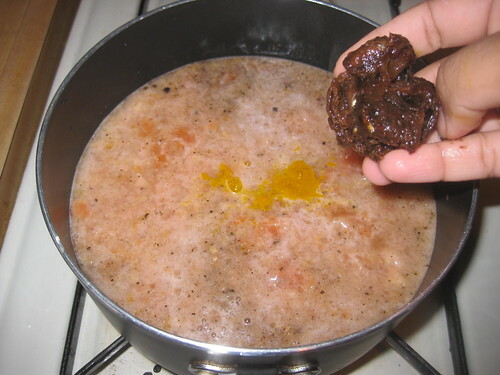 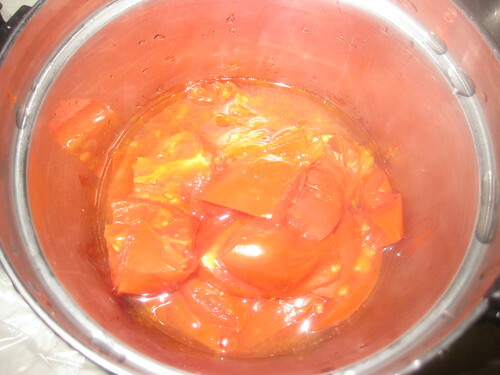 Wash the tomatoes and cut into big chunks. 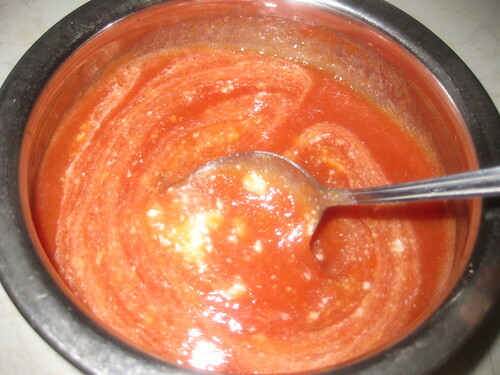 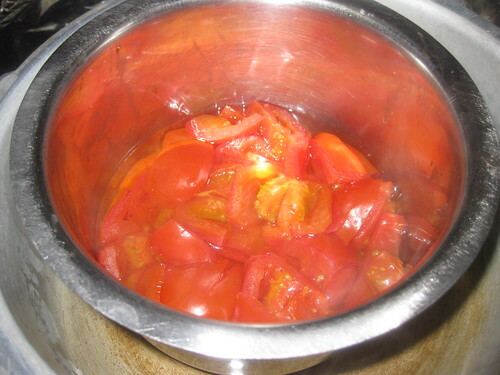 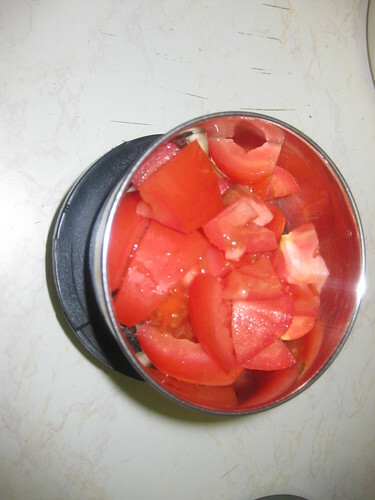 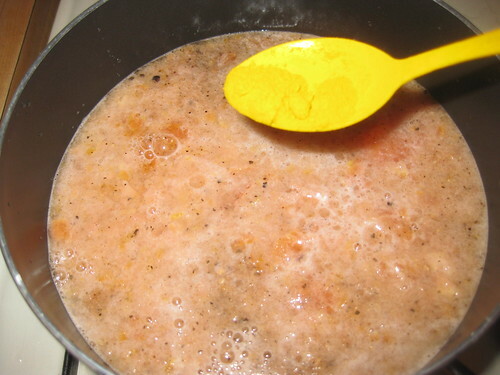 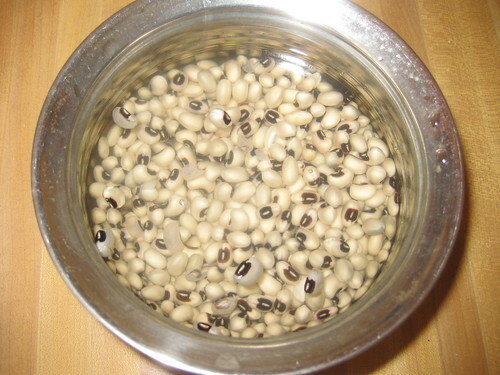 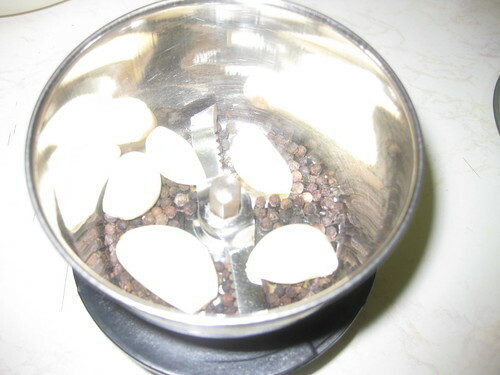 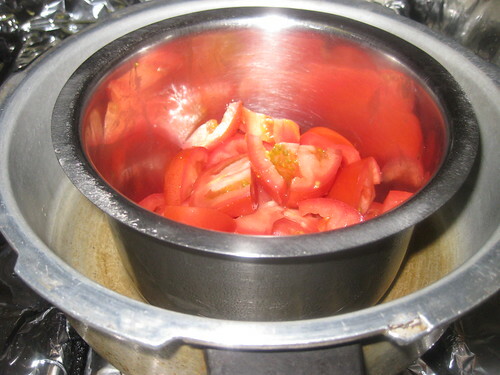 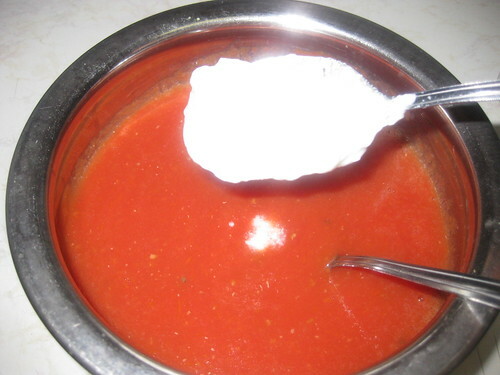 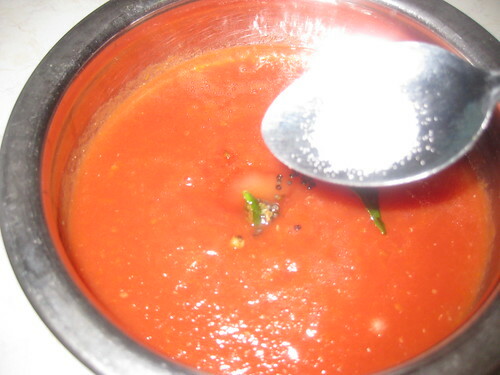 Take tomatoes in a bowl and place this bowl in a pressure cooker and cook it for 3 to 4 whistles.Keep to cool down. 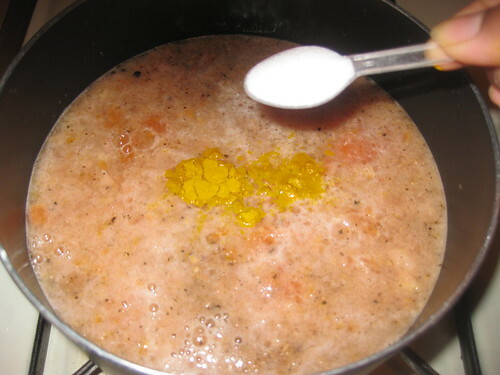 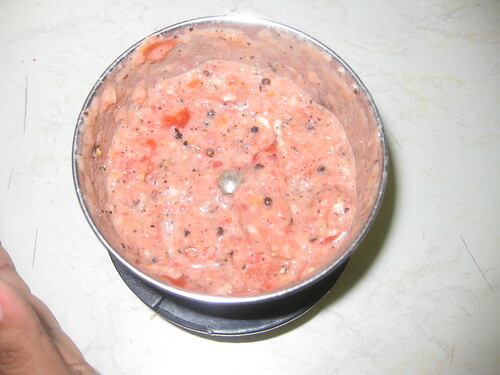 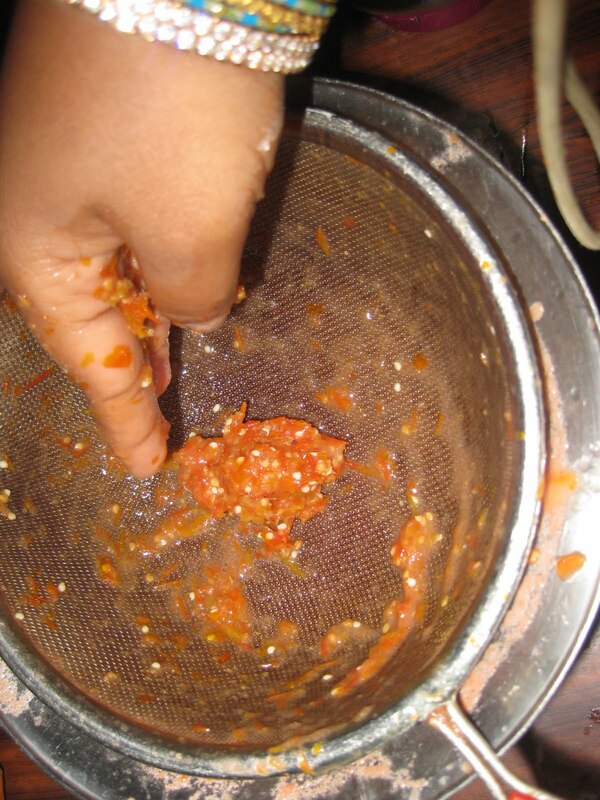 Take a blender add the cooked tomatoes grind into smooth paste.Now blended liquid strain this in another bowl for the pulp.Through the sieve as possible,leaving the seeds behind and squeeze the pulp out. 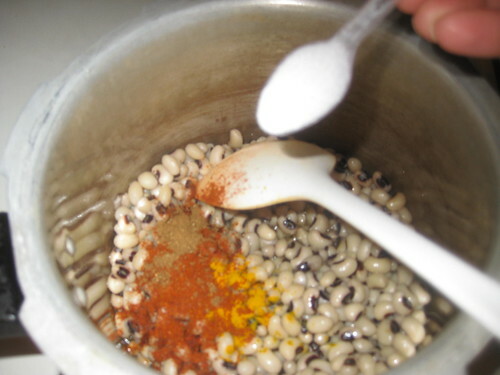 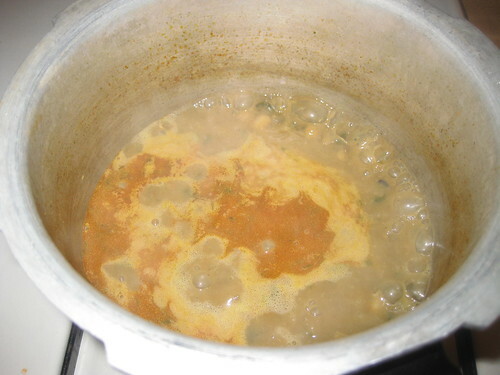 Now add the salt and sugar mix well.Now add the tick curd mix well. 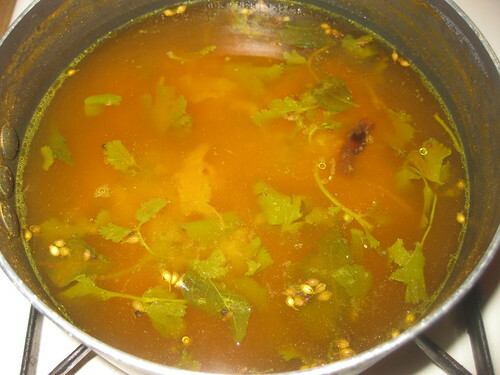 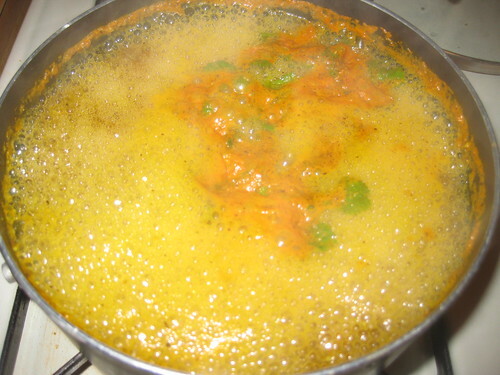 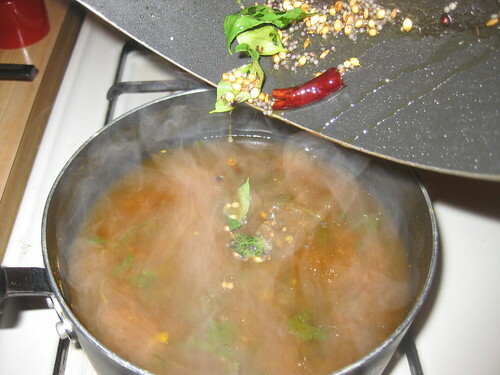 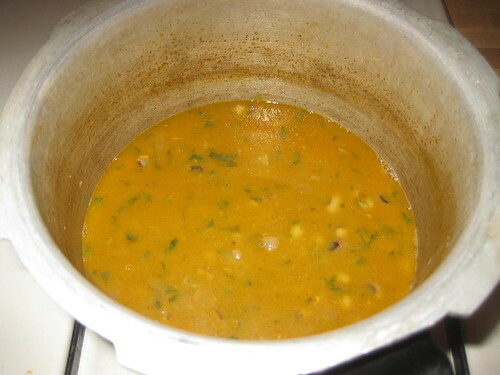 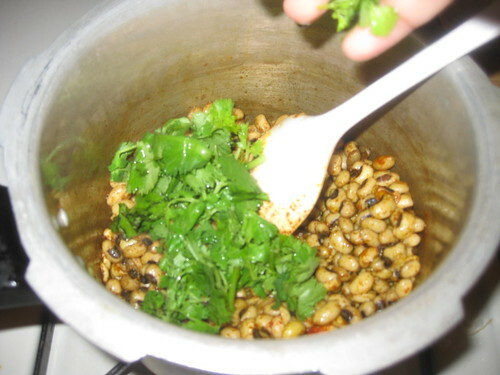 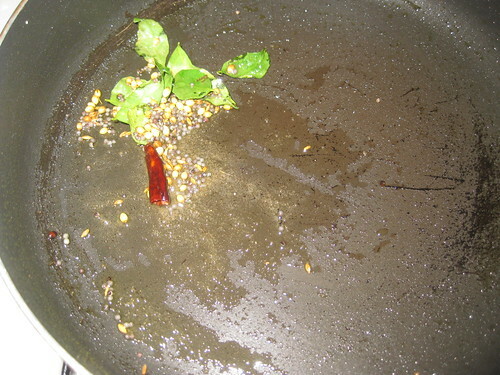 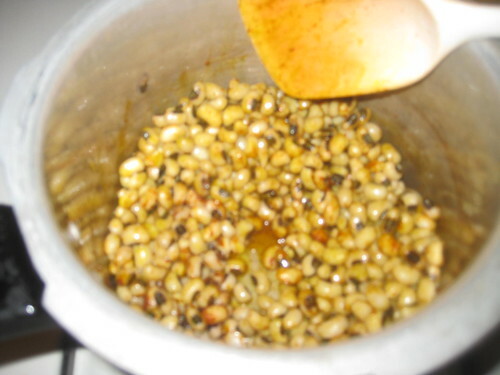 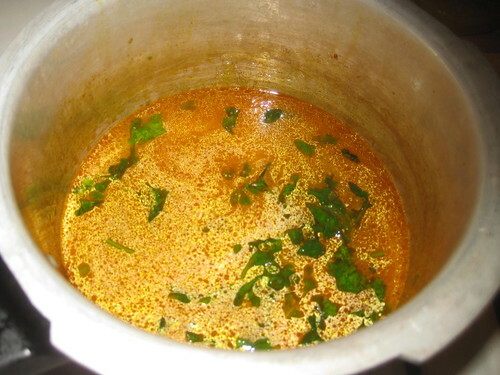 Heat oil in a pan,when its hot add mustard seeds,green chillies,red chillies and curry leaves fry for a minutes.Turn off heat and pour over the chutney. 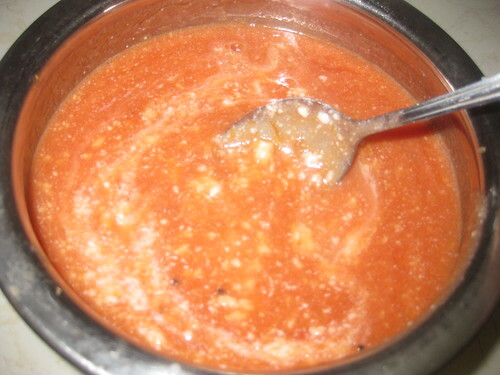 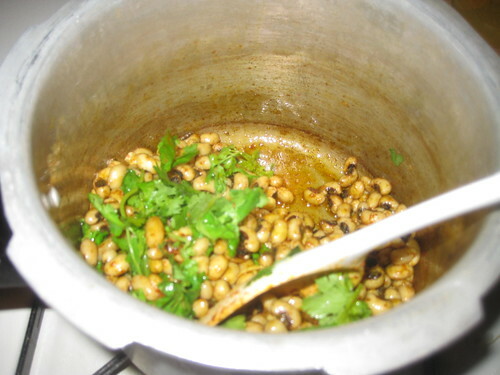 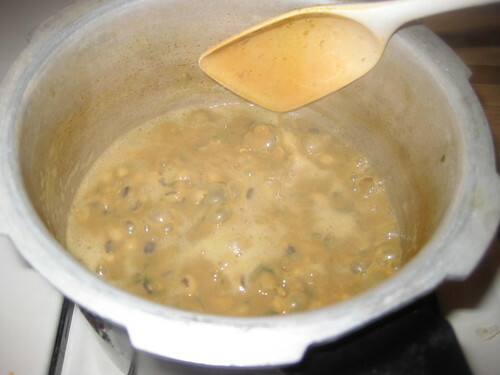 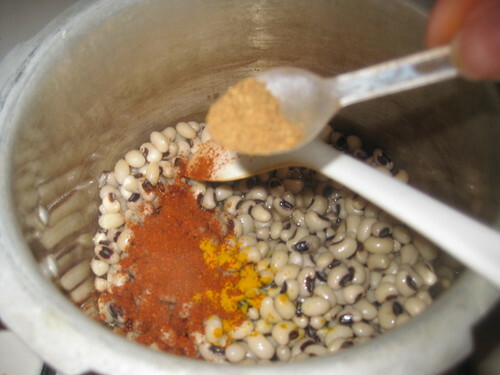 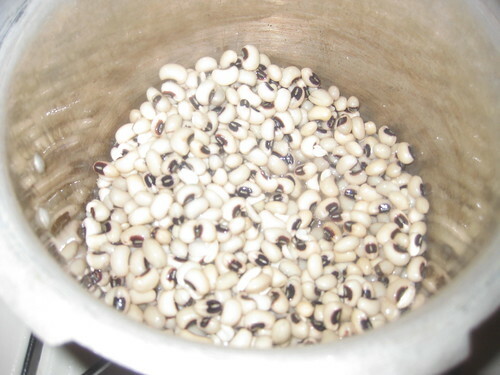 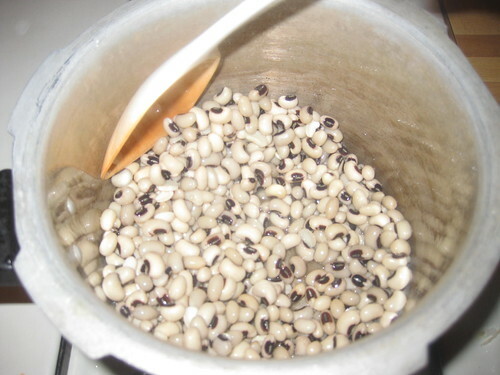 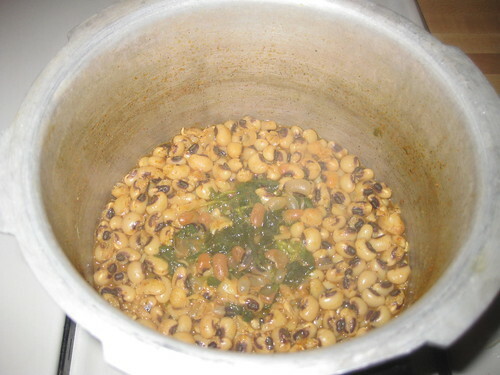 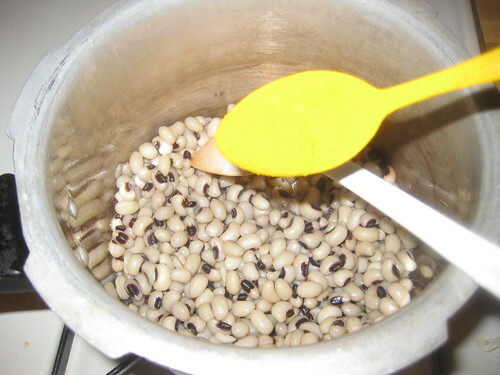 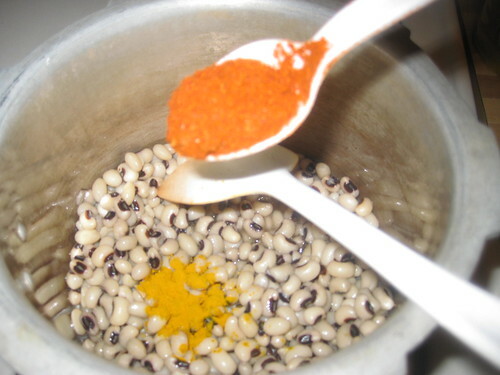 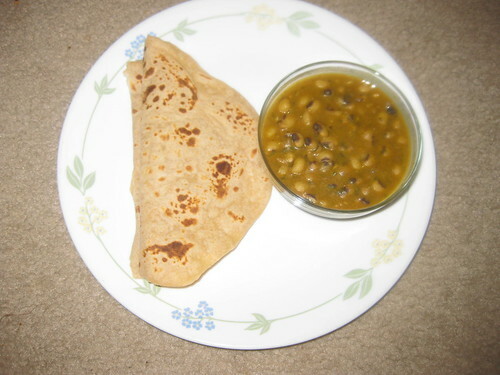 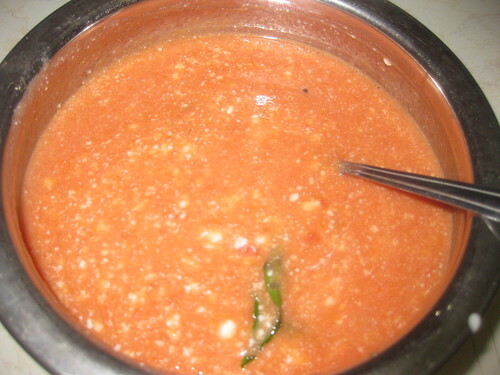 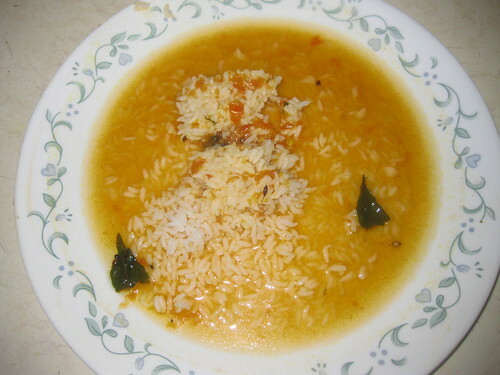 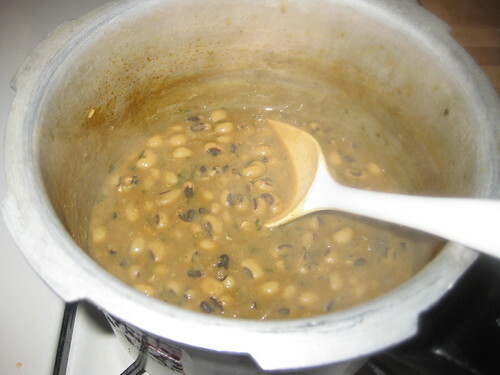 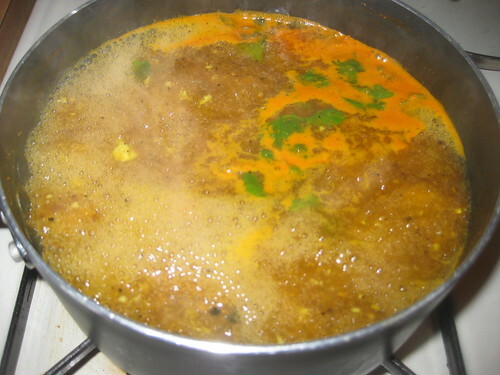 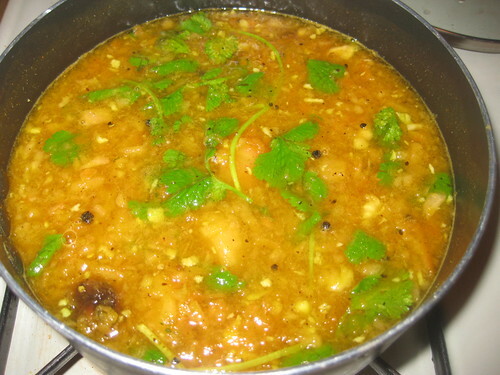 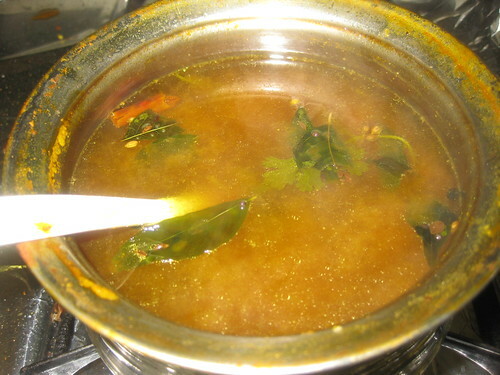 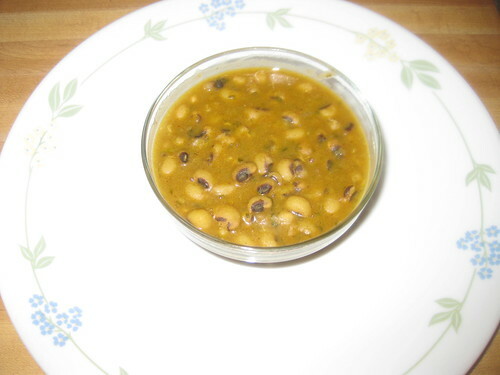 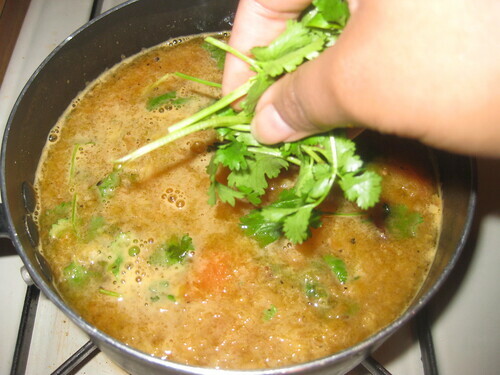 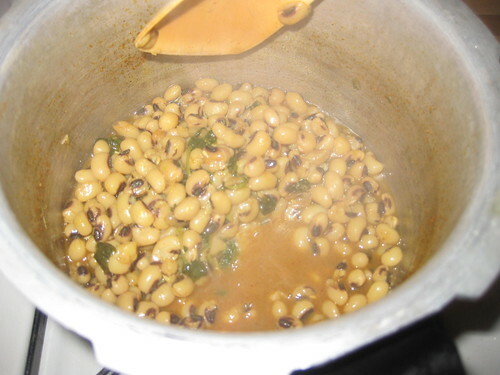 Serve with hot Pulagam .